We’re excited to present our second Partners of Tradies event! This is an opportunity for those in the community whose partners are tradies, or friends and family, to come along and hear from service providers and people with lived experience on what assistance is out there on a local and national level and how to access it. There will be finger food and drinks at bar prices, as well as an awesome raffle with lots of opportunities to win! 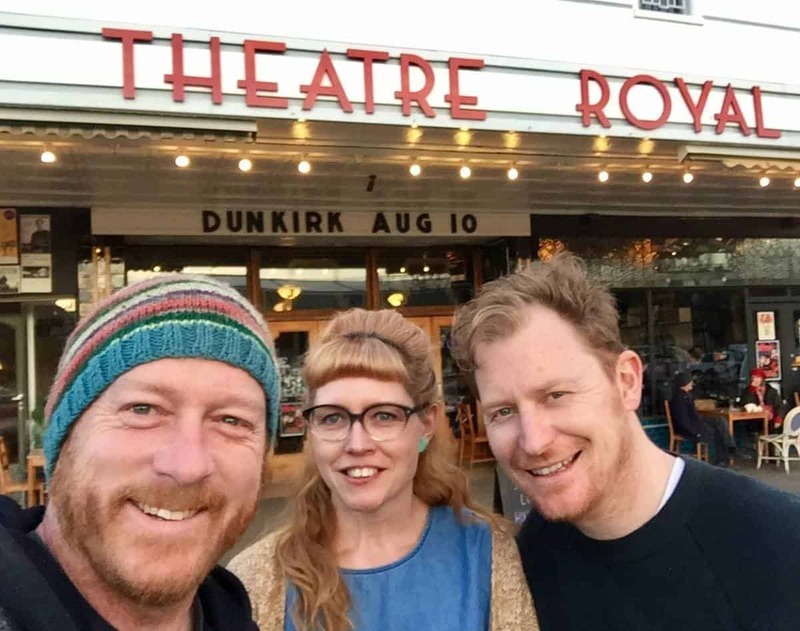 Check out the event page on Facebook for all the details, and we’ll see you at the Theatre Royal in Castlemaine on August 30th! Jeremy and Lauren from HALT with Tim from the Theatre Royal in Castlemaine.